Communities Inc. directors Shamsher Chohan and Michael Henry were invited to facilitate a discussion at “So, what is it about FGM”, a conference organised by Mojatu Foundation on 12th February 2015.The event was an opportunity to raise awareness around Female Genital Mutilation and its dramatic consequences, by engaging with local communities and giving FGM survivors a platform to share their stories. 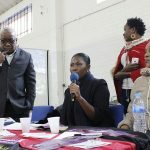 The conference was attended by representative from local and national Service Providers non-profit groups working with practicing communities and survivors, members of the press, authors on the issue and human rights activists. 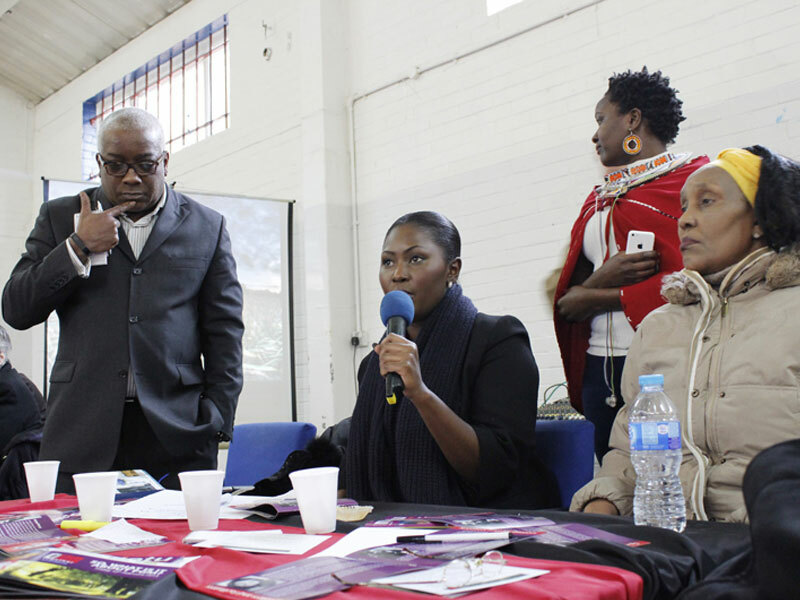 Speakers included Police and Crime Commissioner Paddy Tipping (who opened the conference), Dr Pheobe Abe (GP & FGM Support Clinic Practitioner), Mel Bowden (FGM Lead in Nottingham Police), Hana Gibrenedhen (survivor) and Valentine Nkoyo (Director of Mojatu Foundation and FGM campaigner). It is estimated that around 65 000 girls in Britain are at risk from FGM each year, while the number of victims living in the UK is 137 000. Although the practice has been made illegal in 1985, no one has ever been convicted in Britain. Worldwide, the statistics are even more shocking: around 130 million girls and women have undergone FGM and a further 3 million girls are at risk yearly in Africa alone. In Nottingham, about 200 new cases are reported each year, although it is believed that the true scale is much larger. Shamsher and Michael led a round table discussion to gain feedback from the audience around what can be done in Nottingham to tackle FGM and who should lead on these initiatives. Talking about her experience at the conference, Shamsher said ‘It was difficult not to be moved by the personal stories and the courage shown by survivors of FGM. Their passion to end FGM in a generation is inspirational and Communities Inc is proud to be working with them towards this goal’.